this was my second time seeing fugazi and it was beautiful. I just remember being floored by the ex. never having heard of them I was not expecting anything. dare I say, they were the only band I saw play with fugazi that was the best band in the world that night. i was also 20 in '99 and this was my first Fugazi show too. i can remember feeling the energy before the show started. every one was so excited, you could feel it in the air. i can't wait to hear the recording. i found a wrist watch on the floor after the show, it had been scratched and bent, but i wore it for years after. This was probably the best show I've ever been to. I'd asked Guy by email to play Last Chance for a Slow Dance as it's basically my favorite song and I remember that I was so thrilled that he replied and said that he would try to "plug it into the flow." At the end of the show, they still hadn't played it and started dismantling the set. I was happy anyway because it had been such an intense and awesome show, although a little disappointed. Suddenly, Guy said something like, "Hey, we forgot to play this song." People were already leaving but they plugged things back in and played it anyhow. At the end of that song, I gave Guy a hug. It was probably the most memorable show I ever went to and definitely my favorite moment - I have such huge gratitude to Guy and everyone in the band for caring about my request and for being so kind. It was definitely this music that carried me through so many difficult times in my life and I will always remember this show. 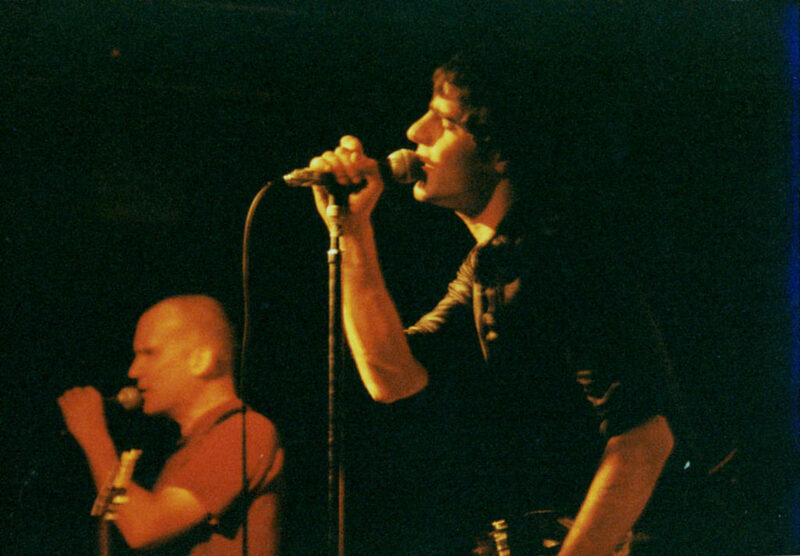 I was 20 and this was my first Fugazi show, too. The energy was pulpable, like freshly squeezed orange juice on a cold December night. Lupo’s was packed. We were giddy. The Ex were new to me at that point, good, but seemed to drone on. Fugazi took the stage and had EV-ER-Y-ONE’S full attention. The lights seemed to be set brighter than most shows. And there they were, straight off the cd inserts & the dial-up internet jpeg’s and into my hometown. The most exciting show I ever went to. My ears buzzed until I woke up on 1999-12-03. 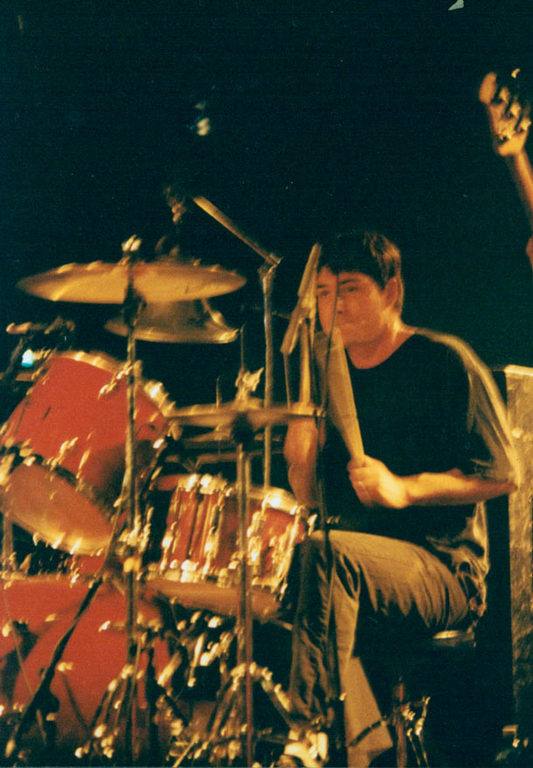 I was 20 and this was my first Fugazi show. My friend bailed, I went by myself and the show was sold out. The bouncers were hooking people without tix to people w extras for whatever they wanted to sell it for. A teenage kid paired up with me and I gave it to him for the $6 and he was stunned. I got really drunk, Ian yelled at some d-bags and I think it may have been the last time I was at Lupos. The end.